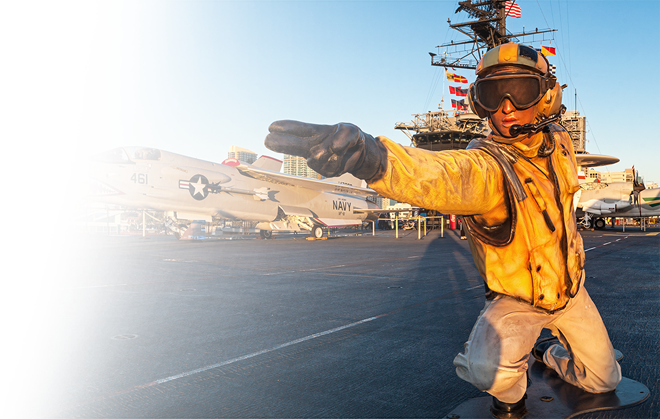 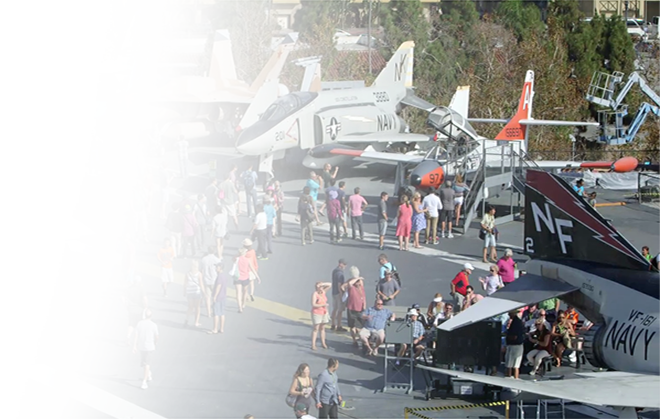 The USS Midway Museum is your destination for Summer fun! 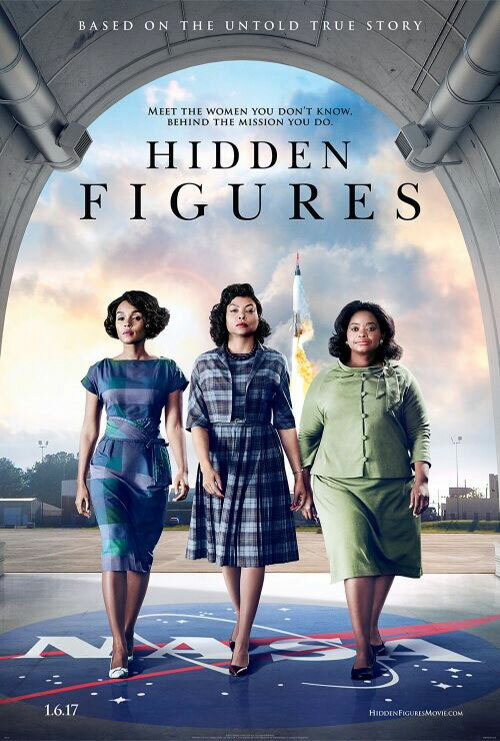 Join us for family fun activities, concessions and a special showing of the movie “Hidden Figures” under the stars on Midway’s flight deck! 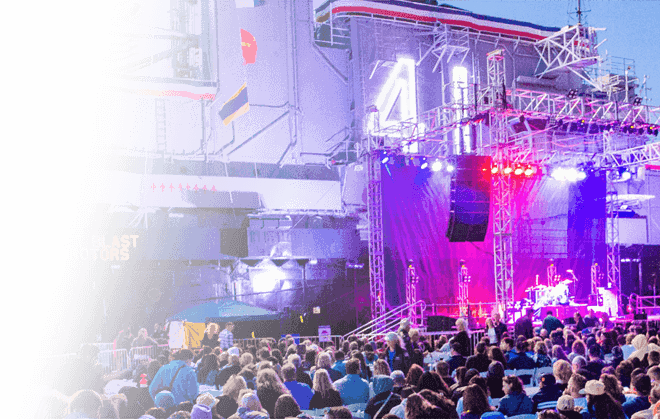 These annual events are part of the Summer Movies in the Park series in collaboration with the County of San Diego Department of Parks and Recreation. 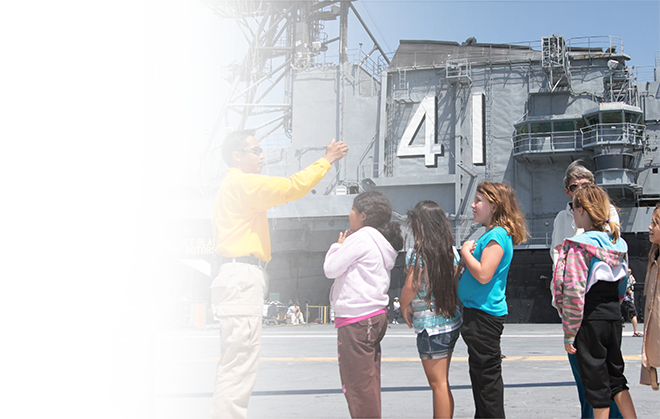 Click here to learn more about this city-wide program. 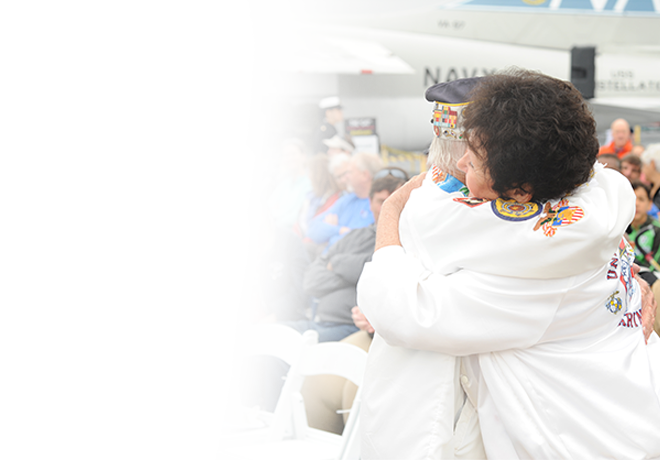 Guests are encouraged to bring outdoor folding chairs and blankets, seating will not be provided. 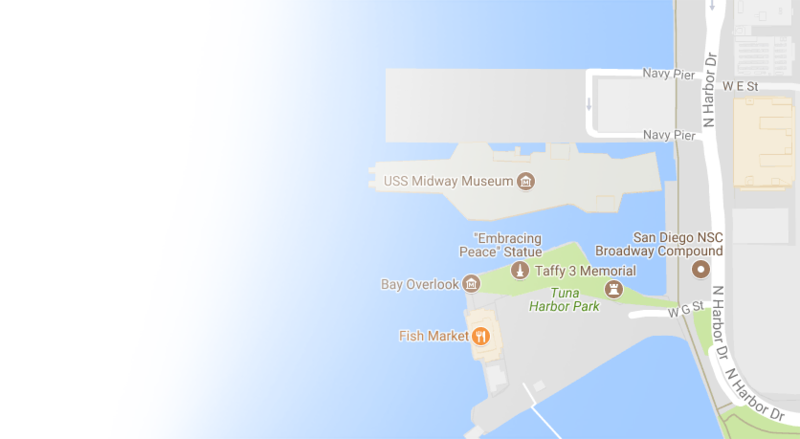 Please note, this event will take place on an open-air flight deck, jackets and sweaters are recommended.